Does Amazon really rule retail? 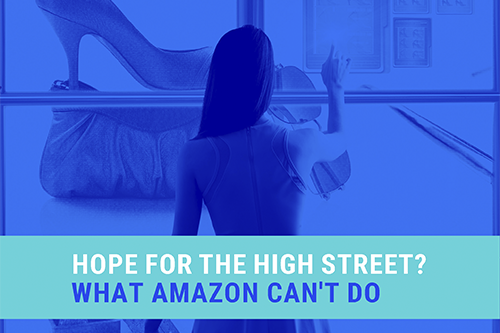 Research by Wunderman Thompson Commerce reveals that 37% of online spend in the UK is now done via Amazon. It's set to rise too, with 73% of consumers saying they will increase their use of digital shopping channels - and they're more likely to do so via a digitally innovative retailer. Add to the mix Amazon's purchase of Whole Foods, and you have to question if anything can stop the dominance of this retail juggernaut. More importantly, you'll want to harness the latest findings to help inform your business strategy on Amazon. Amazon recently revealed they would be giving out free samples delivered right to their customers' front doorstep. The latest initiative is another example of how the ecommerce giant is constantly innovating new ways to evolve online shopping.